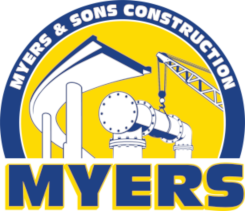 Myers and Sons Construction airport experience has grown substantially. Myers and Sons has worked at multiple airports performing specialized projects aimed at keeping these airports fully functional while our work takes place. 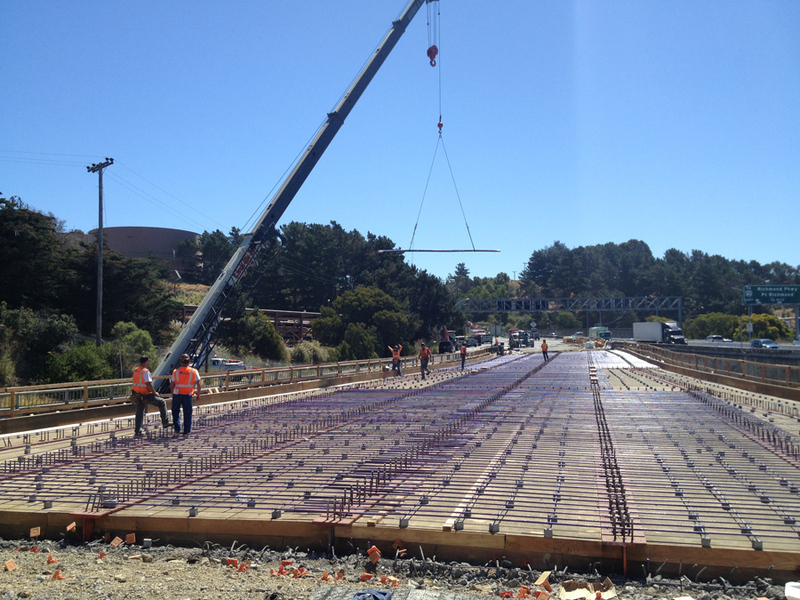 Myers retains an extensive and highly qualified staff of construction professionals, estimators, safety professionals, clerical and administrative staff, and other support personnel specifically qualified to perform these project types.